Panko Crumbs and its ingredients and how is different from breadcrumbs? Panko is the Japanese name used for bread crumbs. It has several characteristics that make it superior to America-style bread crumbs. In addition, panko crumbs can be used in a variety of culinary applications. The white panko, which is made without crusts. The tan panko, which is made from the whole loaf. The thing that makes panko crumbs so different from other bread crumbs is the processing. The bread used to make crumbs is processed in such a unique manner that the end product comes out looking more like flakes than crumbs. This causes them to have a much broader surface area than ordinary bread crumbs. As a result, panko crumbs can make your cooking crispier and crunchier, depending on how use them. 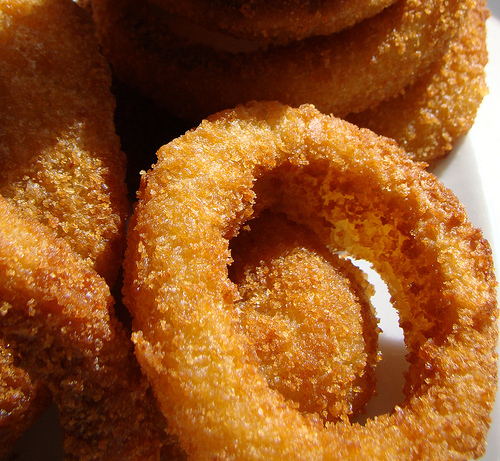 If you dredge your food in panko crumbs before frying, the end result will be a crisp and light fried coating. 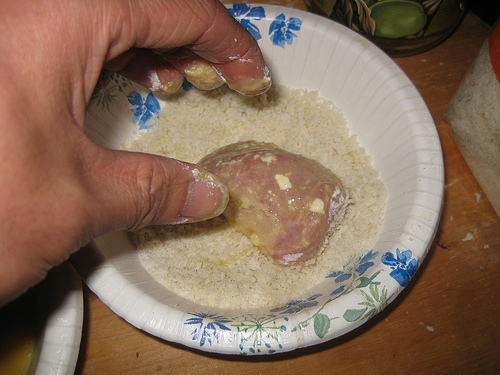 The oil doesn’t soak into it readily, which is not the case with other types of bread crumbs. You can try this method with some seafood or chicken. Panko crumbs make a wonderful crisp topping for casseroles. You can toss it together with some grated parmesan, pepper, salt and maybe some herbs. Drizzle melted butter on top and then spread it on the casserole. After baking, you will end up with a crunchy, light and flavorful topping. You will find this to be a nice contrast to your creamy casserole. This trick can be done with tuna, lasagna, tuna noodles, scalloped potatoes or macaroni and cheese. You can use panko crumbs in any recipe that calls for bread crumbs as an ingredient. It doesn’t compact or soak up grease. They give your food a lighter texture, which is not the case with other original bread crumb-based recipes. Panko can be used as in ingredient in meatloaf, onion rings, meatballs, crab cakes and Katsu (Japanese Appetizer that is breaded). 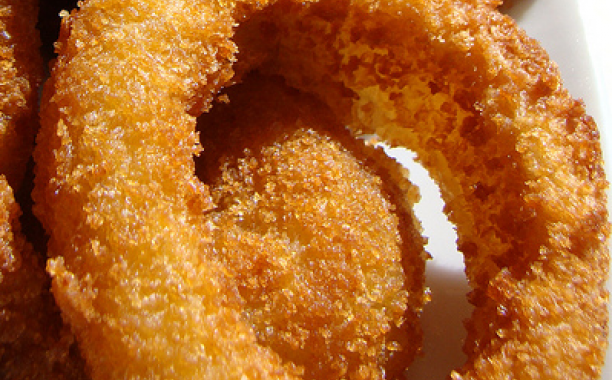 On its own, panko crumbs have almost no flavor. This feature makes them a perfect blank canvas. They will soak up all other flavors and seasonings in the food. A simple topping of panko crumbs, with a little bit of salt, pepper and melted butter will produce a richly flavored and crunchy topping after baking. 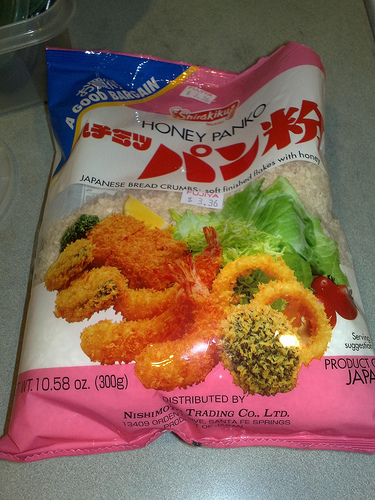 You can search for panko crumbs in local grocery stores and Asian markets. The ingredient is becoming more and more popular with each day. This is largely attributed to its crispy, light texture. So make sure you try them out. Nigiri Sushi...You know - the pieces of sushi where a slice of fish, octopus, egg, etc. is placed delicately on top of an elegantly formed chunk of rice.